Good vibes can be hard to come by; however, this tank is chock-full of positive energy. Offering a smooth and wide open top airflow, the Vibe sub-ohm tank is a vape tank tailored for rich flavor and coil longevity. This top fill tank boasts 3.5ml e-liquid capacity along with a cup style design to prevent leaking and makes coil flooding a thing of the past. 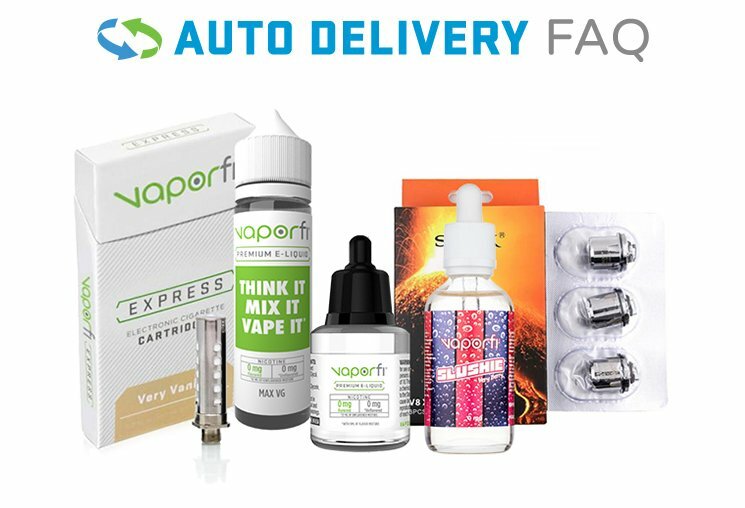 The VaporFi Vibe provides a diverse selection of atomizers meant to perform excellently in variable wattage and temperature control modes. This tank is perfect for both mouth to lung and direct to lung vapers. Vaporfi's Vibe atomizers provide high resistance mouth to lung coils that can be used alongside low wattage to achieve an unmatched throat hit. Direct to lung vapers will enjoy both stainless steel and kanthal coils at low resistances allowing for massive vapor production and perfect flavor. We're sensing good vibes, so pick up your VaporFi Vibe Sub-Ohm tank today!